Georgia has seen significant increases in vehicle traffic accidents, fatalities and body injury; most of which have been rear-end crashes, single-car crashes and crashes by drivers from 15 to 25-years-old. Our state and local law enforcement have stated that these incidents are a clear indication of driver inattention. As a result, Georgia has passed the Hands-Free law as of July 1, 2018. The fifteen states that have previously passed hands-free driving laws have seen a sixteen percent decrease in traffic fatalities in the two years after the law had been passed. The law states that the driver cannot have a phone in their hand or use any part of their body to support their phone. Drivers can only use their phones to make or receive phone calls when using speakerphones, earpieces, or wireless headphones that are connected to the vehicle or an electronic watch. The driver may not send or read any text-based communication unless using voice-based communication that automatically converts message to a written text or is being used for navigation or GPS. Writing, sending or reading any text messages, e-mails, social media or internet data content is now against the law. Music streaming apps can be used only if the driver activates and programs them when they are parked. Drivers cannot touch their phones to do anything to their music apps when they are on the road (the road includes being stopped for traffic signals and stop signs). 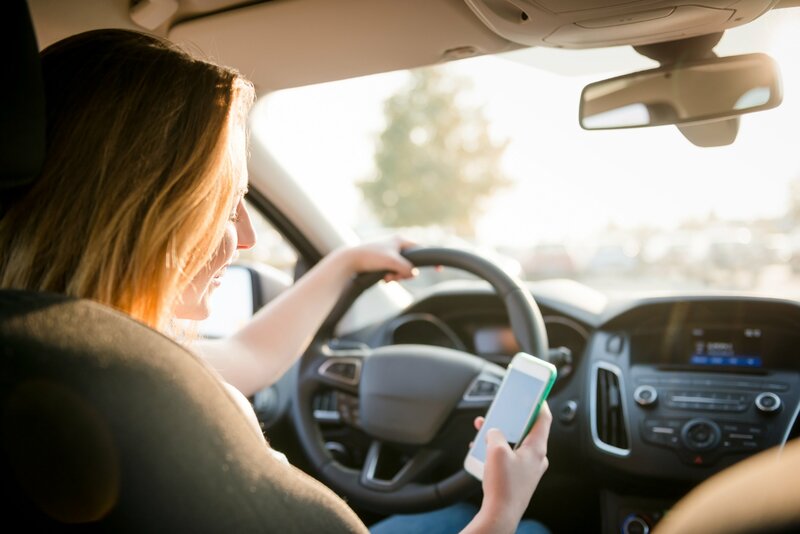 As the Lutzie 43 Foundation moves towards our new mission of ending distracted driving, we are excited that law makers are acting to promote distraction-free driving. The foundation wants every driver to stop and prioritize safety when getting in to the car, knowing that their actions can affect their lives and the lives of others. The Lutzie 43 Foundation shares Philip’s story not to scare drivers, but to encourage them to make positive and safe decisions behind the wheel. The Lutzie 43 Foundation supports the Georgia Hands-Free Law. We encourage drivers to take this law seriously and to relate it back to Philip’s story, knowing that making the decision to be a safe driver will save lives. For more information about the Georgia Hands-Free Law, visit http://www.headsupgeorgia.com/handsfree-law/.